New functionality that that lets you create various dynamic effects on your watch faces. In each input field, you can enter an arithmetic expression tag that certain actions can be based on; like a blinking dot or a heart rate monitor. 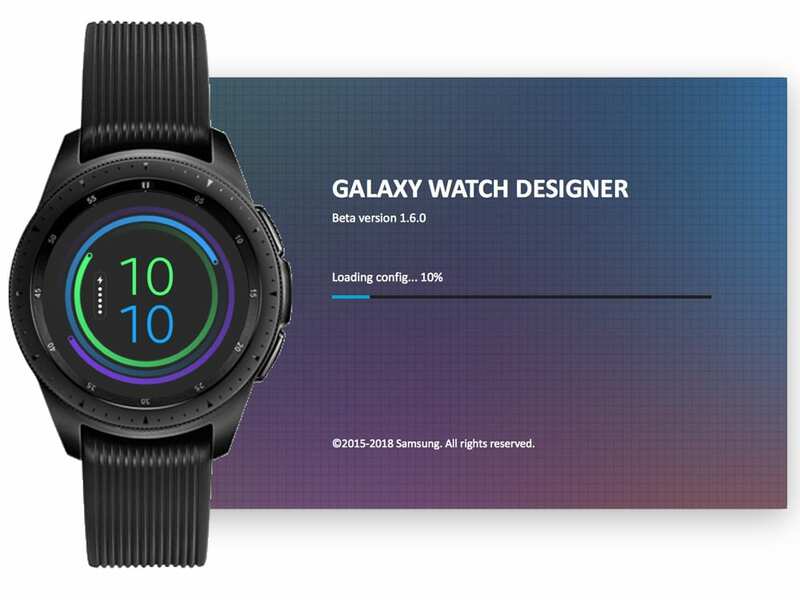 In order to increase security and protect users personal data, Galaxy Watch Designer now supports runtime permissions. 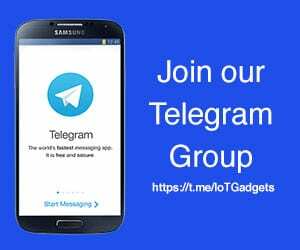 In Galaxy Watch designer you need to set the API version to Tizen 4.0 and build the .tpk file, which automatically generates the runtime permission feature. You can now change the preview image of your watch face. You simply need to select the watch image that shows the time and data you want. 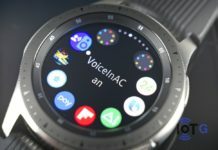 This is the first version of the watch designing app supports Tizen 4.0, the version of the OS running on the Galaxy Watch. 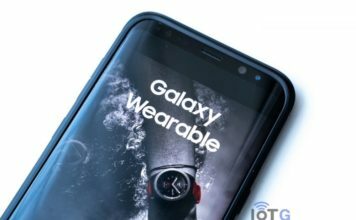 I would suspect that all existing watch faces, that have been created with Gear Watch Designer, would need to be rebuilt using Galaxy Watch Designer in order for them to be compatible with the Galaxy Watch. 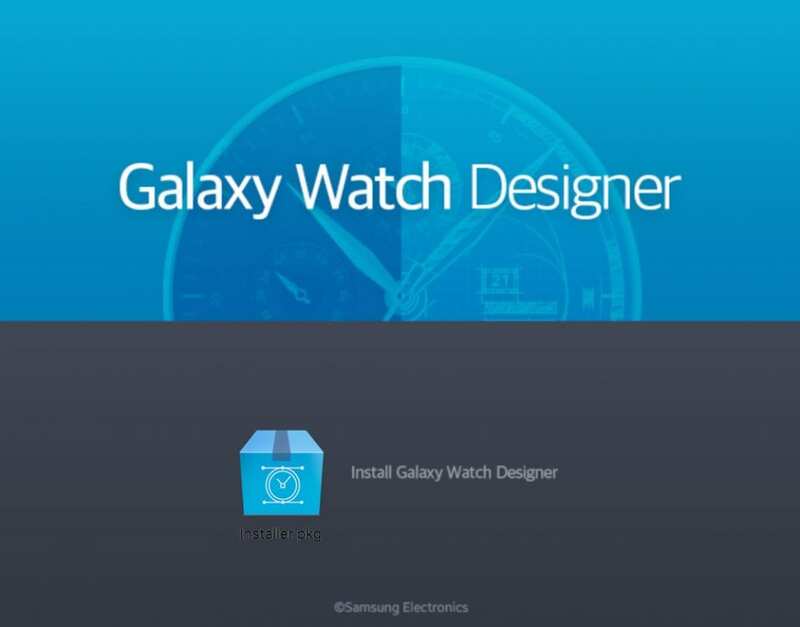 Changed Application Name from Gear Watch Designer to Galaxy Watch Designer. Add Tag Expression on Rotate, Placement, Opacity. Add Build option for Target Platform API to provide runtime permission popup. Changed the latest Tizen library. 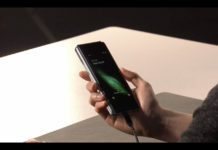 Add Build option for changing app preview image. Fixed Gyro opacity value error. Fixed km/mile display error on the lock screen. Modified circle hands resource name. You can download the Designer app and access additional resources from the website. Next articleAndroid One vs Android Go: How are they different?